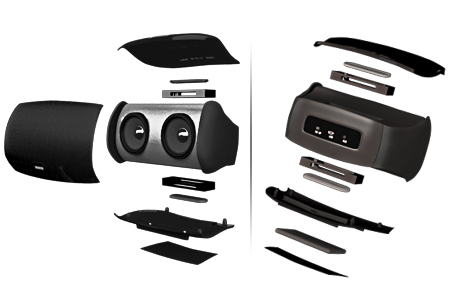 Miniboom comes with built-in Japanese Sound Drivers & Nano Bass Boosters to offer an incredible audio experience. 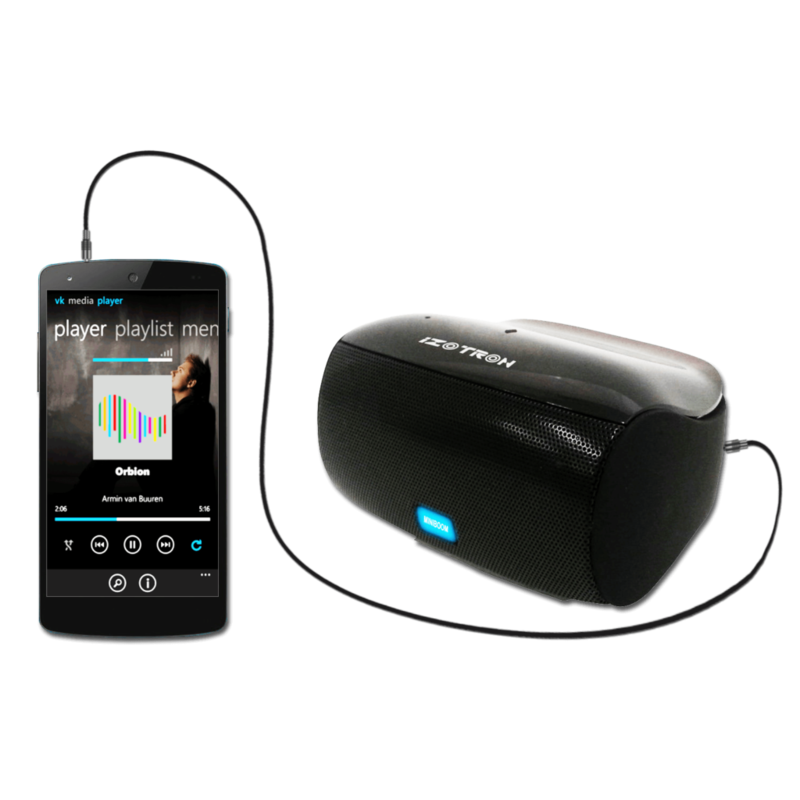 Plus, it’s embedded with Extreme Black Noise Filtration Technology to further enhance the sound clarity. Miniboom is a Wireless Speaker System which can be connected to variety of devices via Bluetooth or 3.5mm audio cable. It doubles up as a speakerphone with built-in microphone. 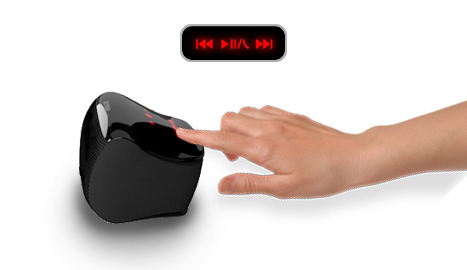 Seamlessly go from listening to music to taking a hands-free phone call. Chat with your friends and family, then get back to the music without missing a beat. The top panel is embedded with capacitive touch controls for Track Forward & Backward, Play & Pause, Volume Up & Down and Phone Answering. 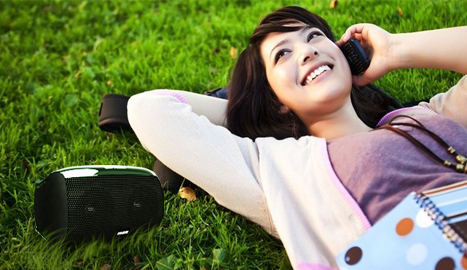 Light & Compact, MiniBoom offers a superior audio experience at home or on the go.